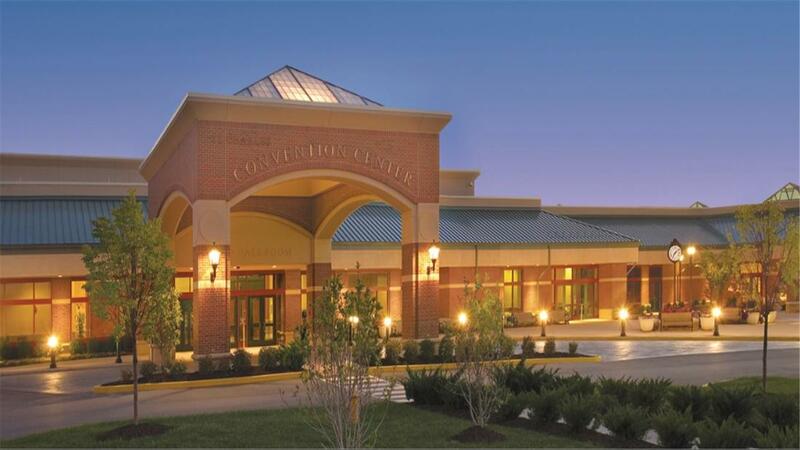 The tournament will be conveniently located at the Saint Charles Convention Center. ​St. Louis Lambert International Airport along I-70! Ask for the ATA Block Rate of 130/night which includes breakfast (conveniently attached to the St. Charles Convention Center). Historic Saint Charles has plenty to offer for a fun family visit! From a Brazillian Grill, a Frozen Yogurt bar, Sushi, make-your-own pizza, or the frequent favorite- burger and fries: Streets of St. Charles has a restaurant for everyone in a small area! It's right near the Missouri River, so you can enjoy the summer weather with a stroll on the Katy Trail or get in from the heat with a movie at the theater. There are also enough shopping boutiques, a massage and nail salon, and places to sit to fill up your trip with some shopping and rejuvenation!